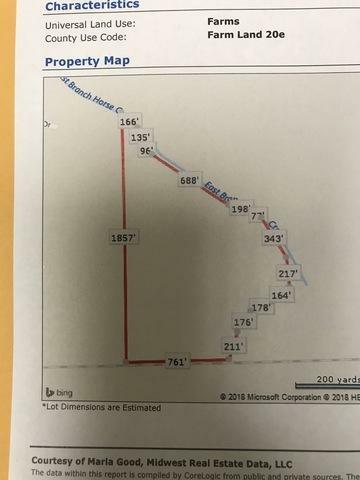 60.02 Acres to sell together. 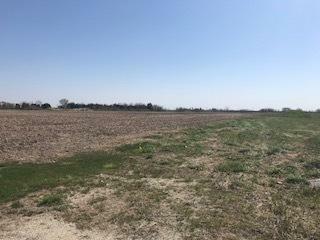 This is the pin for the 34 acres and want to sell all 3 pins together. All utilities are already to the property ready for you to develop . 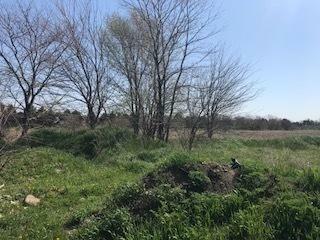 Initial Plans for a subdivision are drawn and will come with the purchase if you are interested. Will not split. 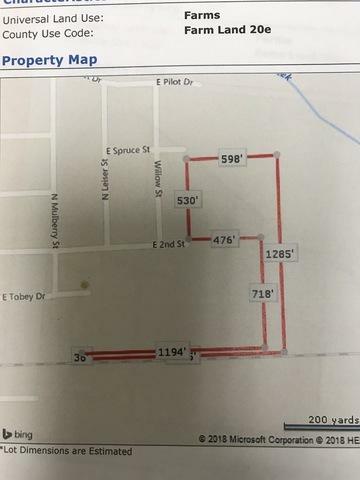 The 12.89 acres and 13 acres are in the city of Herscher and the 34.13 acres is in the county.